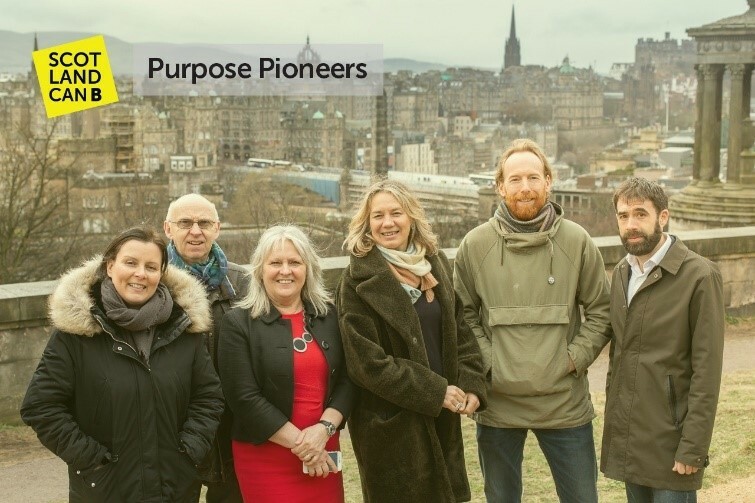 Fair Trade Scotland was proud to be one of the inaugural cohort of Purpose Pioneers, an initiative supported by the Scottish Government. We gathered at Calton Hill, Edinburgh on Friday 8th March to celebrate our impact measurement journey. Over the last few months we have used the B Impact Assessment to assess, measure, and improve our social and environmental impact, as a Fair Trade Social Business, promoting Scotland’s role in the global movement of business as a force for good.